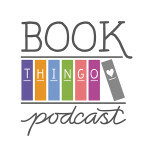 Humour, tragedy, realism and, of course, a happy beginning—this memoir has it all. I don’t know why I didn’t read this sooner. 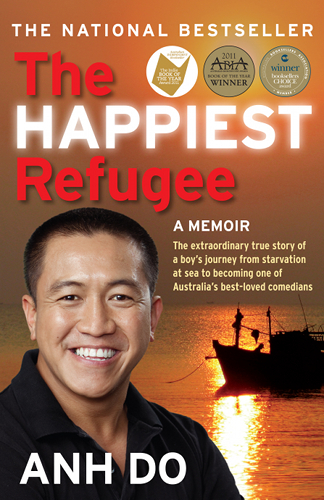 Anh Do is a comedian who travelled to Australia at the age of two via a refugee boat from Vietnam. 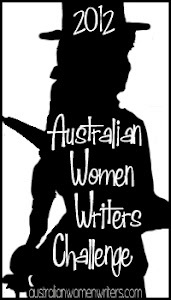 This memoir tells the story of his family and his experiences growing up as an Asian-Australian. This book came highly recommended by so many people. It has earned multiple awards and accolades and has consistently been on the bestseller list since it was first released. I decided to find out for myself what the hype was all about. Do’s family escaped Vietnam on a tiny boat in the 70s during the war. They went through all sorts of hardships—running out of food and water, running into pirates—before they made it to Malaysia and then finally Australia. When they arrived here, they didn’t have much and Do was pretty much raised by a single mum from the time he entered high school. The Happiest Refugee charts Do’s growing up, his beginnings as a comedian, and how he finally finds success, all with the support of his loving family. I managed to read most of the book during my lunch hour. It is so easy to read, and Do’s narrative captured me from the first page…and I kept going and going. He has a very real and relatable voice. I’ve always found him really funny—he was one of my favourite comedians on Thank God You’re Here, where I first saw him—and this is reflected in the book, which is filled with humorous anecdotes from his childhood and his early adventures as a comedian. It’s not all fun and games though. His family’s hardships and transitions as migrants are very poignant, and the difficulties they face and the way they deal with it with such grace tug at the heart. While I was lucky enough never to have to go through what they did, their stories struck a chord. I felt choked up on more than one occasion but had no opportunity to sob as I was sitting in front of a computer at work! Throughout it all, Do gives thanks to his family. His extended family plays an important part in his growing up, and you can see how their influence has shaped him to work really hard and become successful. Coming from a large, extended Asian family myself, I could relate to stories of endless aunties and uncles and, of course, the importance of food and the role it plays in their lives! I loved this book and, like everyone else, would highly recommend it. It is very easy to read, and it has everything—humour, tragedy, realism and, of course, a happy beginning. (I won’t say ending because he’s moved on to the next chapter in his life, so it’s not there yet…) I don’t know why I didn’t read this sooner. 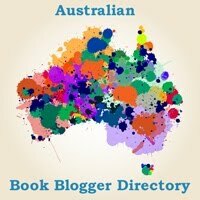 Tagged 2010 releases, anh do, aussie author month, australian authors, memoir. This Is the best book ever! i read with my class and we all so enjoyed it so much we are all reading it again!